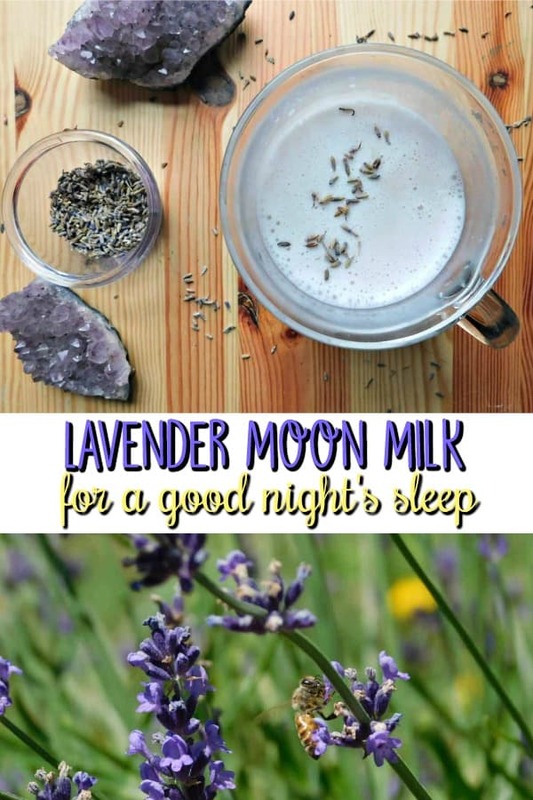 Lavender Moon Milk will help you get a good night sleep. 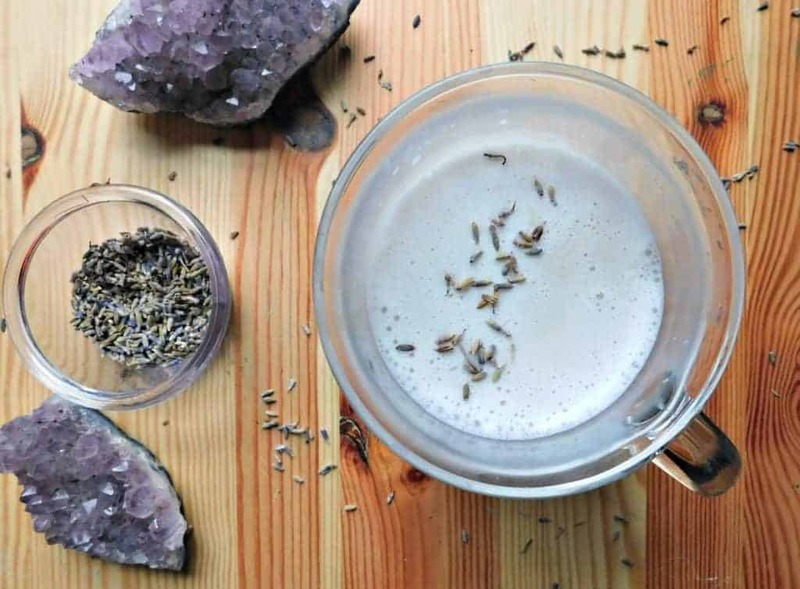 Steamed milk is infused with edible lavender buds and earl grey tea to make this delicious nighttime drink. Relax and soothe yourself before bedtime with lavender moon milk. 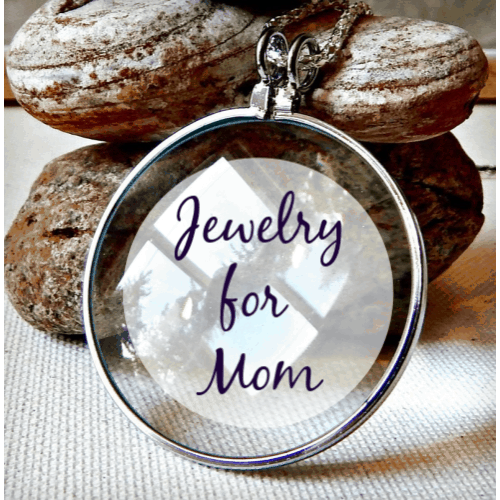 You will feel rested and refreshed and ready to start your day after waking. I often have trouble sleeping. I get headaches on a regular basis and if one strikes in the middle of the night it can be very difficult for me to fall back asleep. 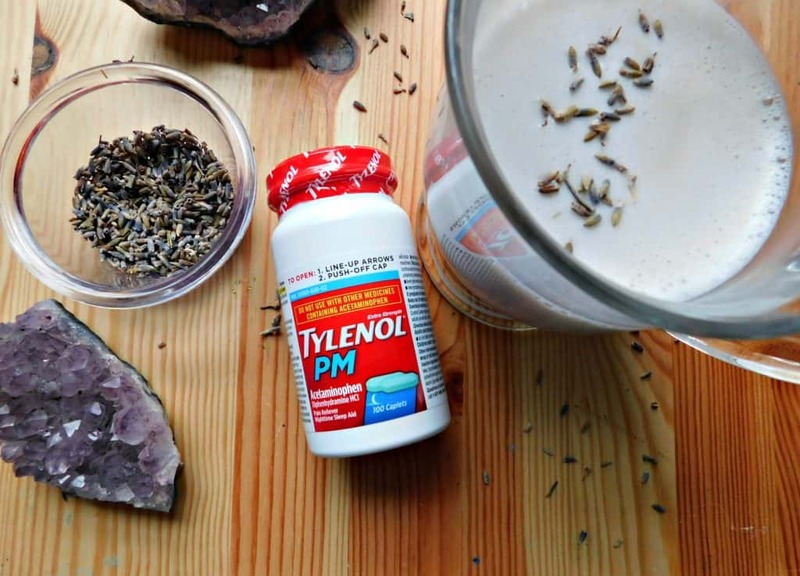 On evenings I know I have something important to do in the morning and I need to get a good night sleep I will take TYLENOL® PM to ensure that I get the sleep I need and don’t stay awake all night due to my headache. There is nothing worse than lying in bed tossing and turning all night because you can’t fall back asleep. Now that daylight savings time has passed and the days are getting shorter, getting a good night sleep is more important than ever. I can’t afford to waste the few daylight hours that we get, dragging my feet and not feeling energized. 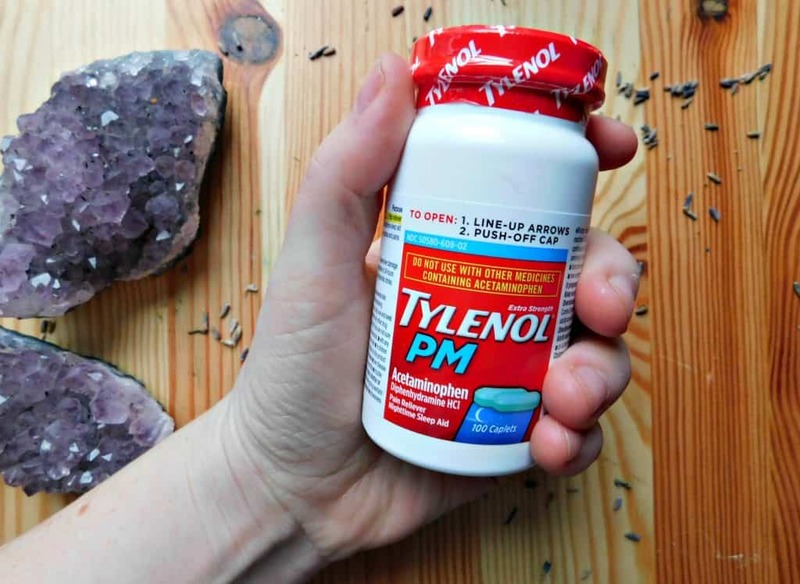 I picked up a bottle of TYLENOL® PM at Walgreens recently. It helps relieve aches and pains while helping you fall asleep when used as directed on the packaging. When I need to make sure I have a good night sleep I take some time to relax and unwind before bedtime. I like to take a warm bath or shower after dinner and limit my screen time. Then I like to curl up with a good book and a hot cup of tea. This helps me relax and fall asleep faster. 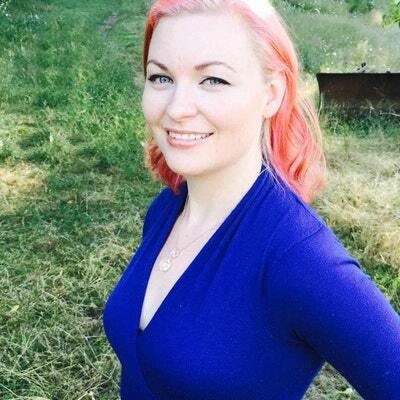 My recipe today is Lavender Moon Milk. This is a twist on an earl grey tea latte. Earl grey tea is steeped with honey and vanilla extract and blended with steamed almond milk. If you prefer coconut, soy or regular cow’s milk that will work too. 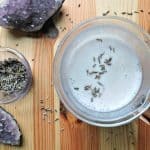 What makes this drink special is the real edible lavender buds that are brewed into the tea latte. 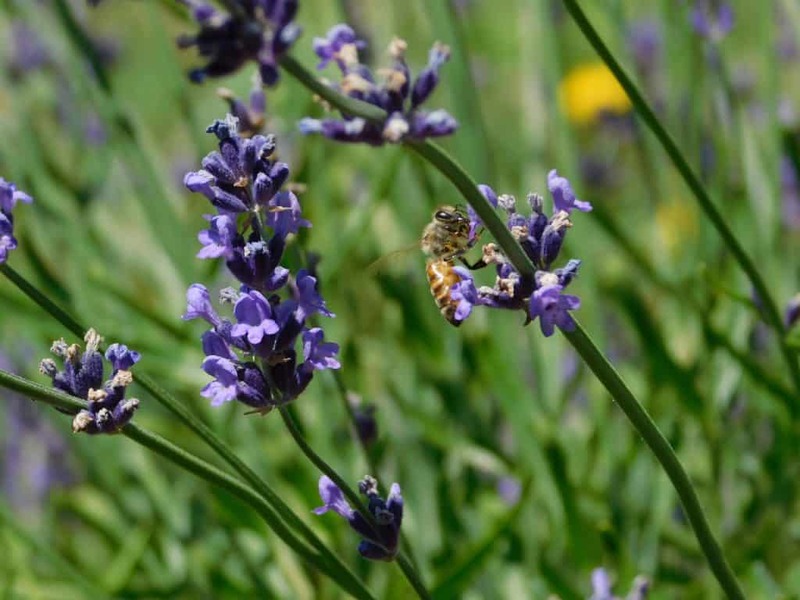 Lavender is known for its relaxation properties and ability to promote sleep. I grow my own in my garden but you can usually find it for sale at your local health food store. Fill the cup halfway with boiling water and add the tea bag. Let it steep while you steam the milk. 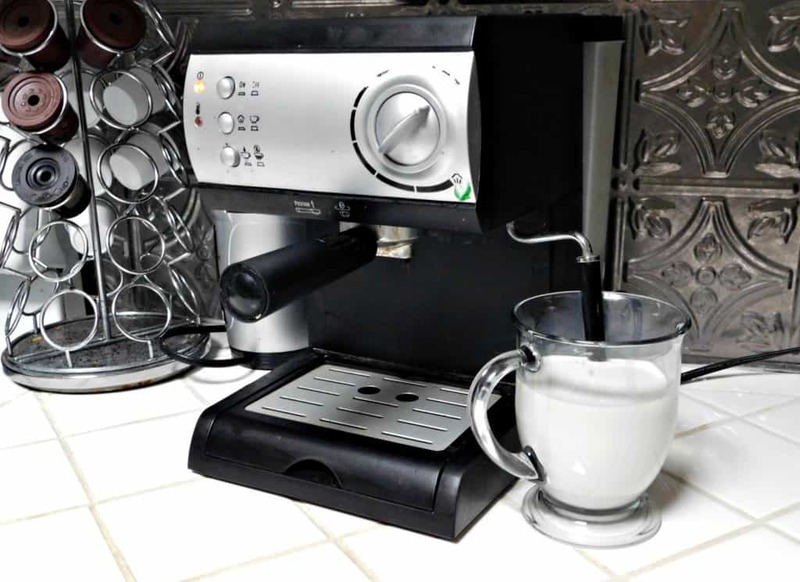 I used the steamer function on our espresso maker to steam the milk. Add the honey and vanilla to the water, stir gently and then add the steamed milk. Use a mesh tea strainer filled with dried, edible lavender buds to infuse the tea with lavender. Let the strainer steep the lavender buds for a few minutes and it’s ready to drink. Lavender Moon Milk My recipe today is Lavender Moon Milk. This is a twist on an earl grey tea latte. Earl grey tea is steeped with honey and vanilla extract and blended with steamed almond milk. If you prefer coconut, soy or regular cow's milk that will work too. What makes this drink special is the real edible lavender buds that are brewed into the tea latte. Let the strainer steep the lavender buds for a few minutes and it's ready to drink.